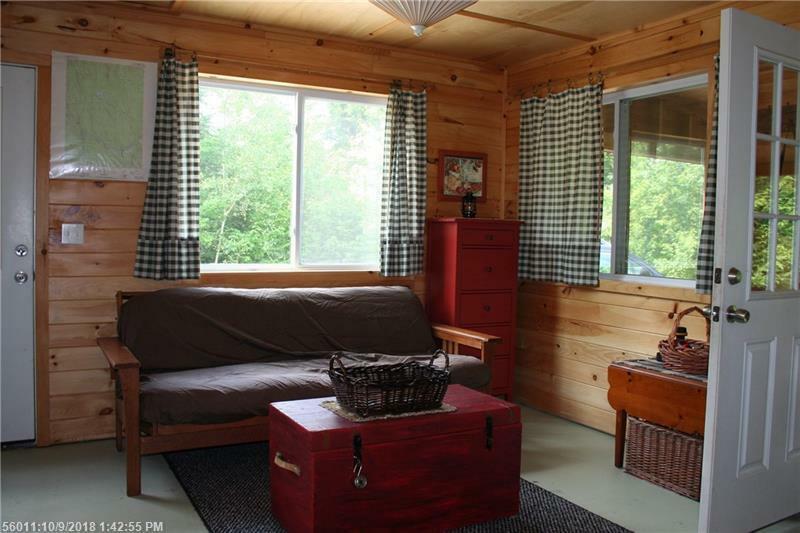 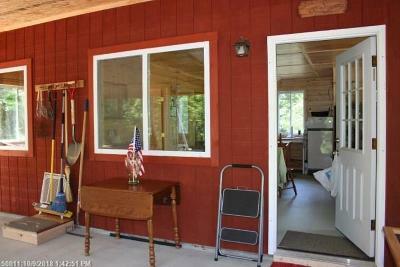 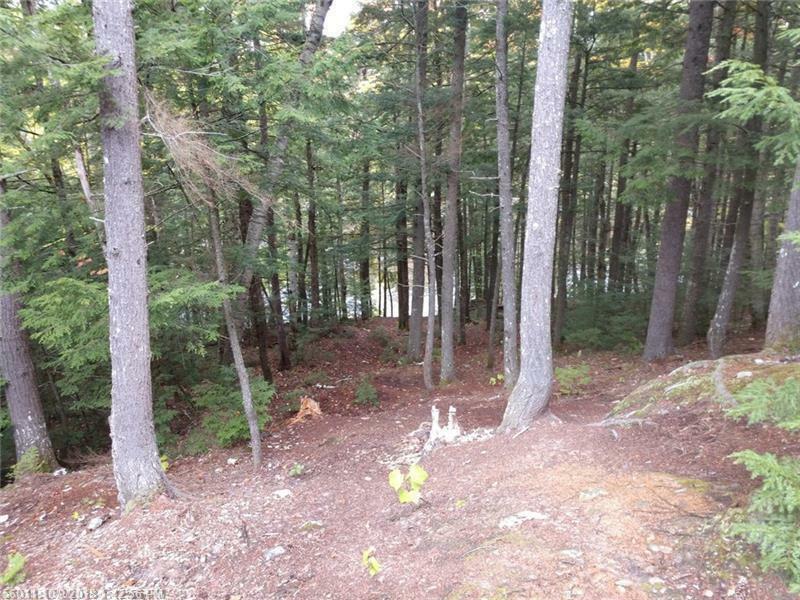 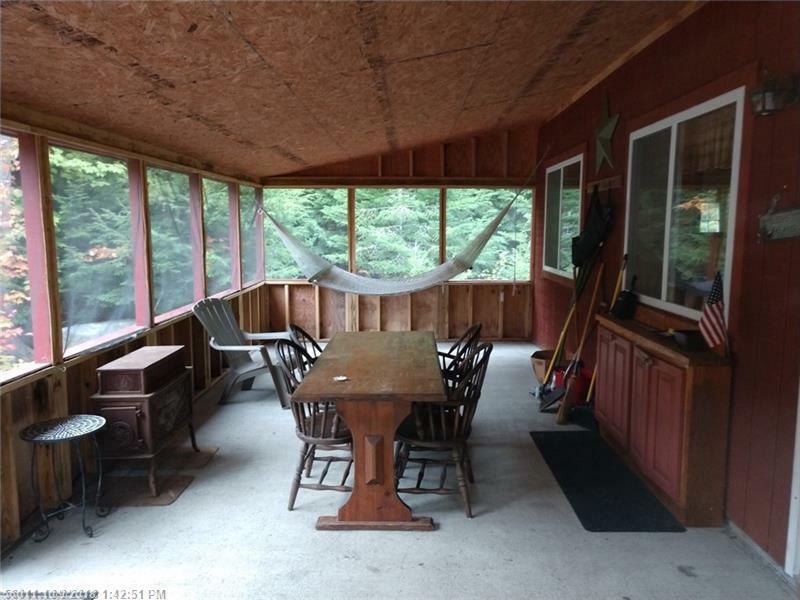 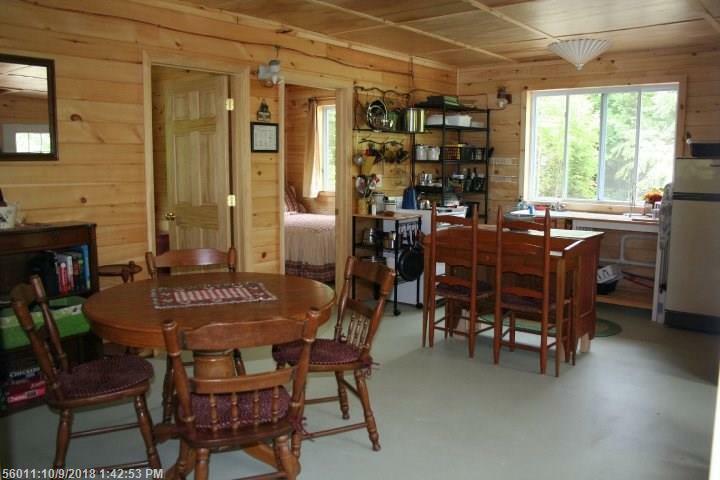 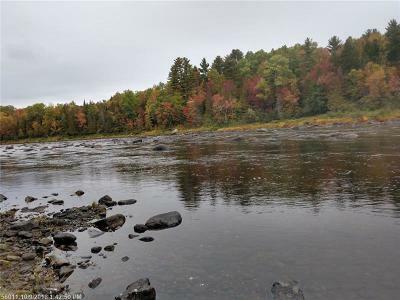 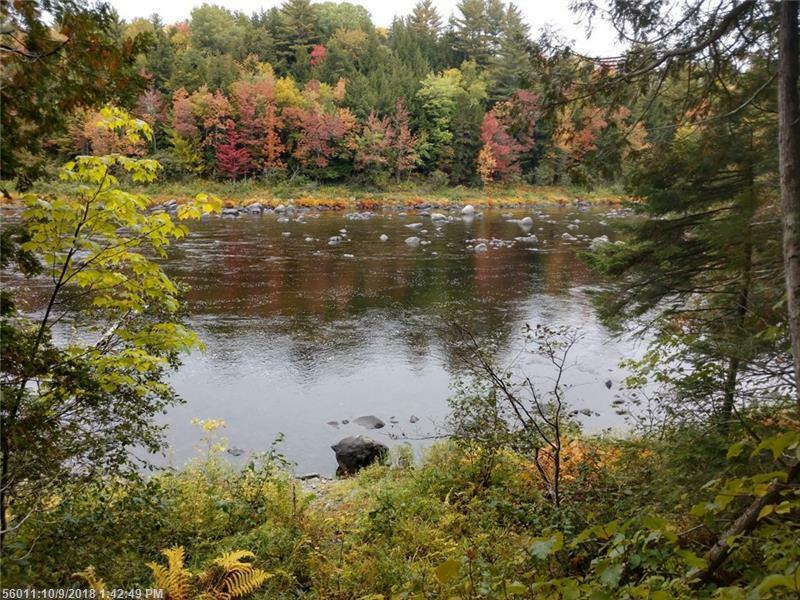 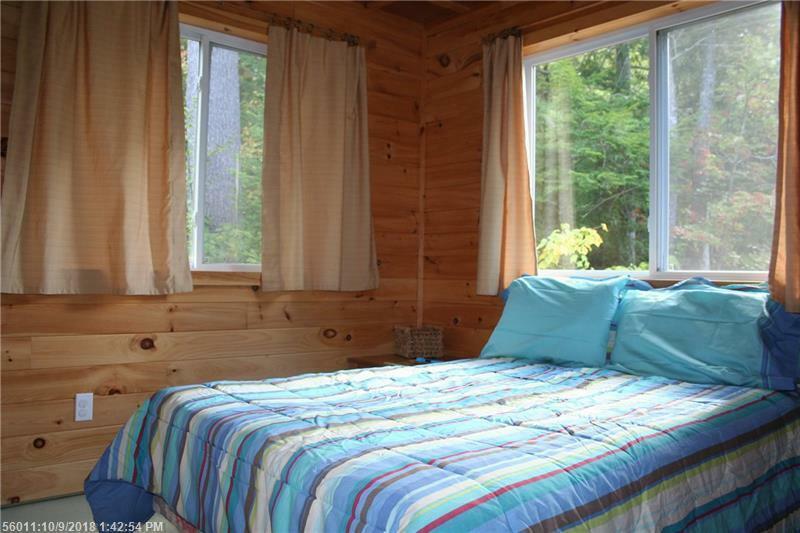 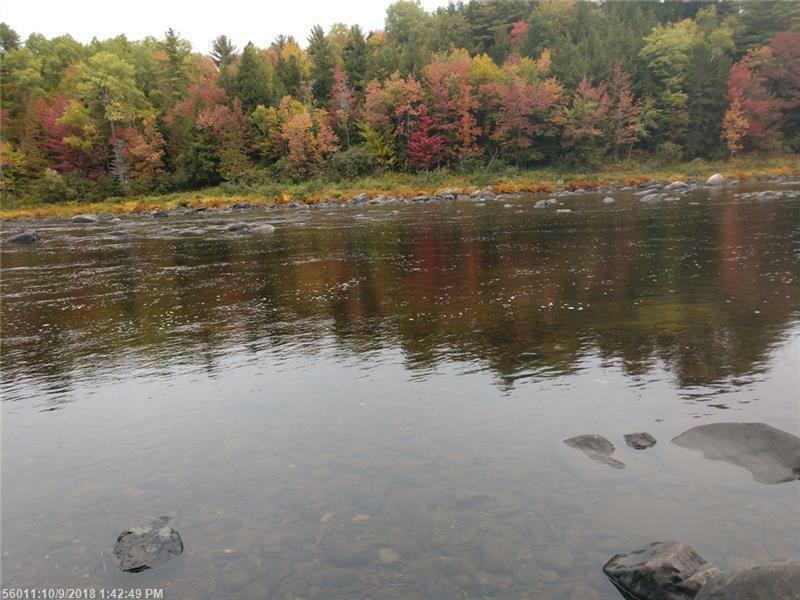 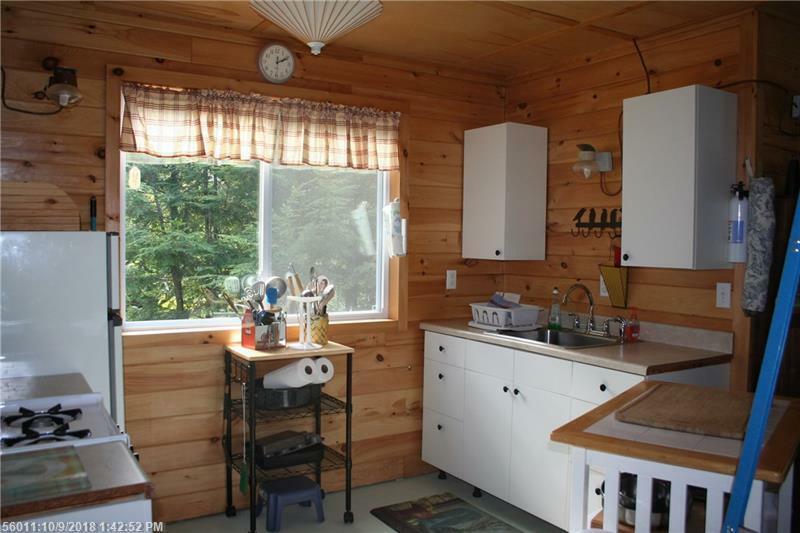 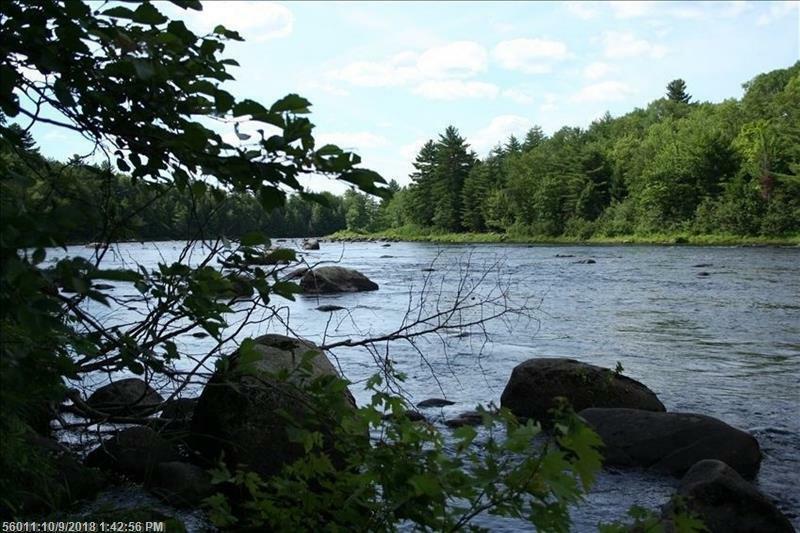 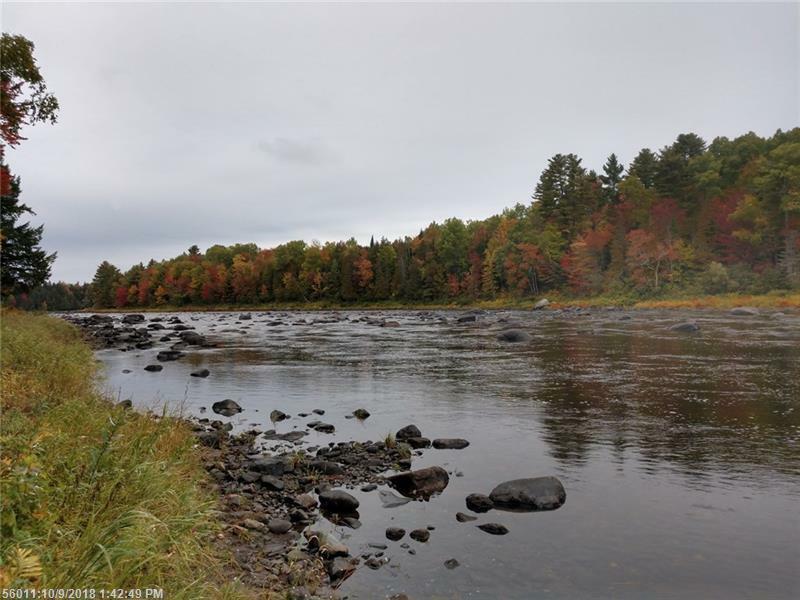 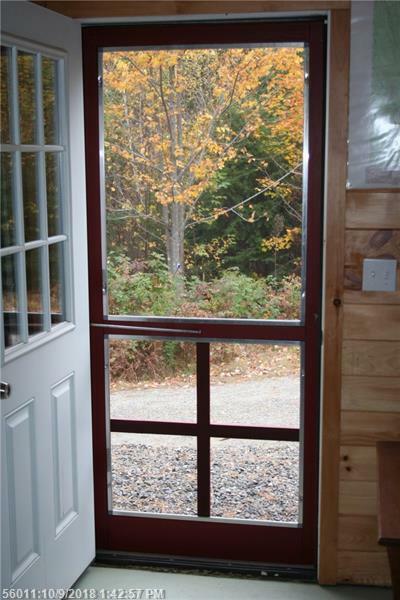 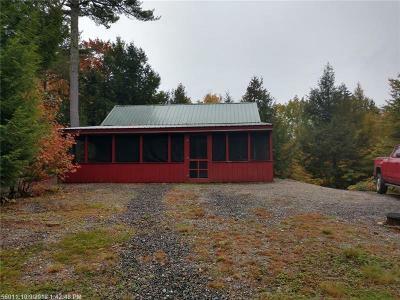 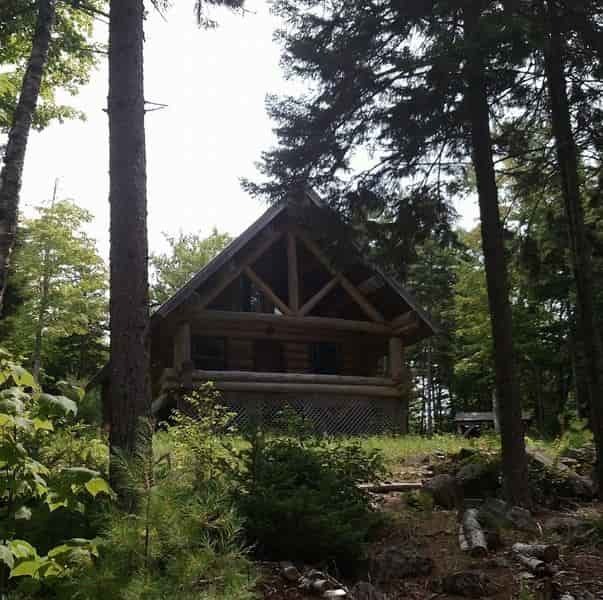 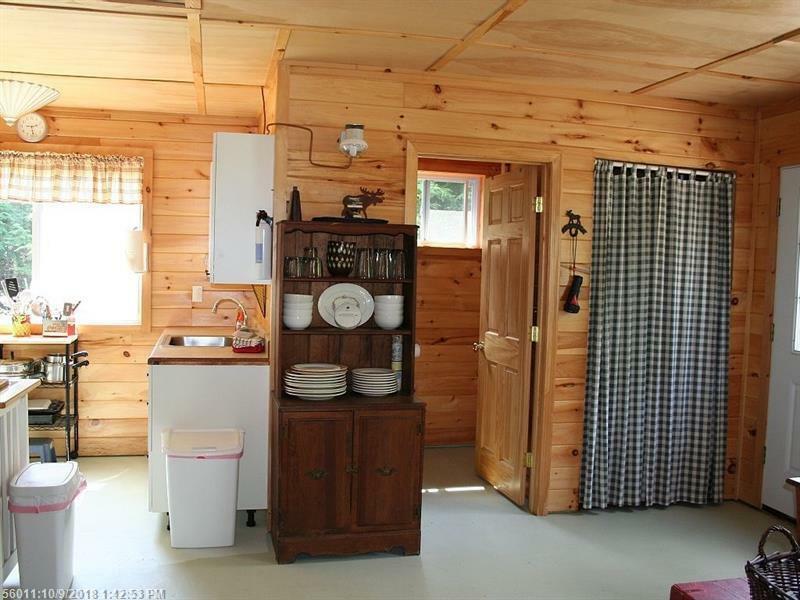 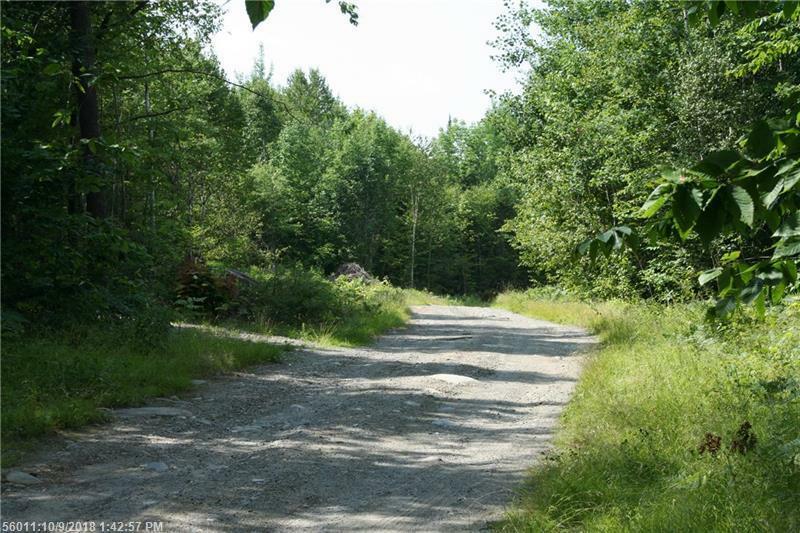 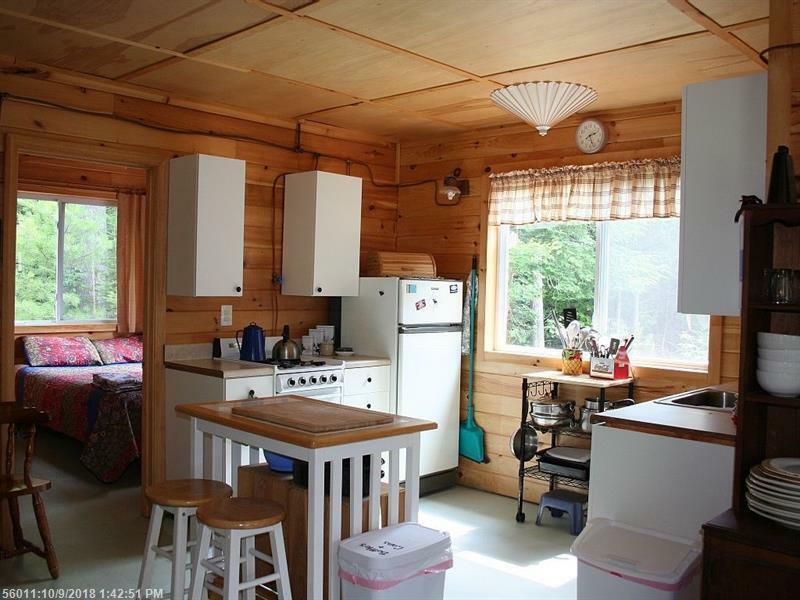 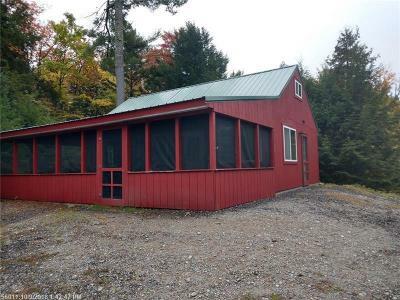 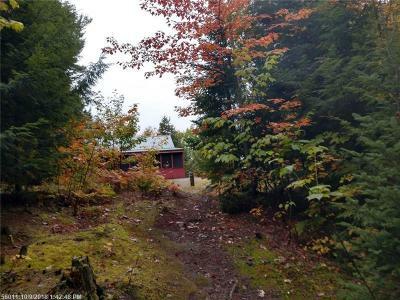 Well maintained and fully furnished cabin on 19.64 acres with 2025 feet on the Piscataquis River. 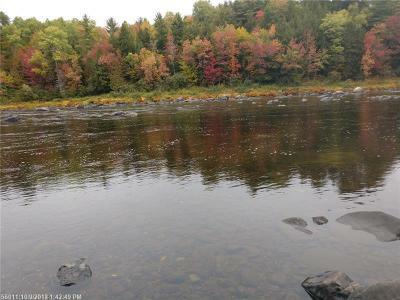 Very private setting and beautiful river frontage. 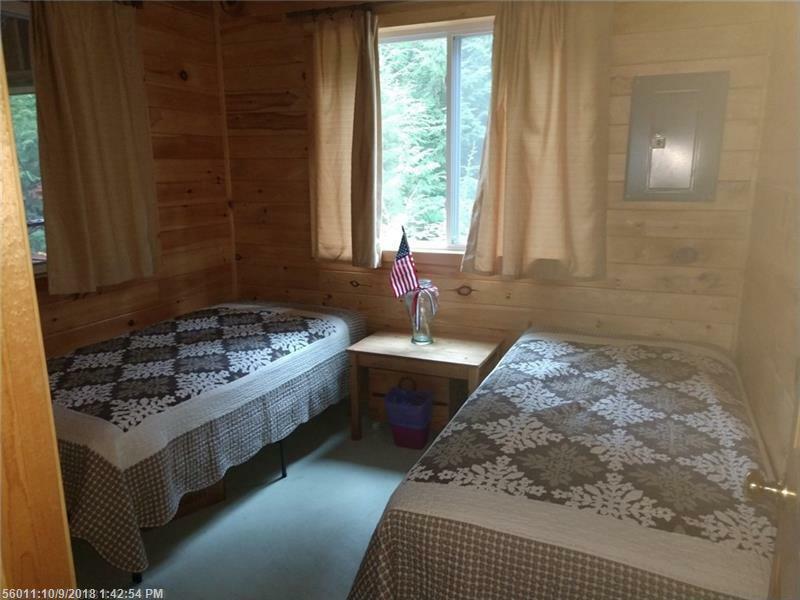 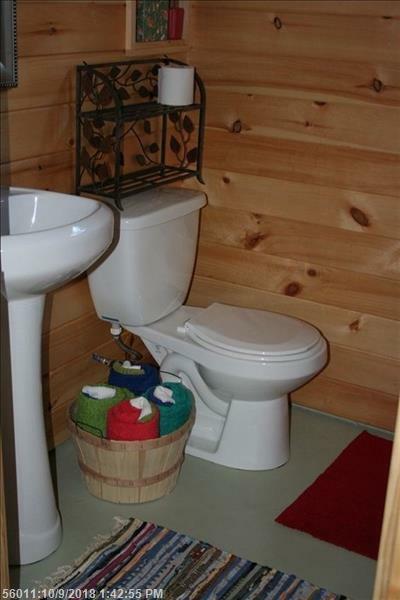 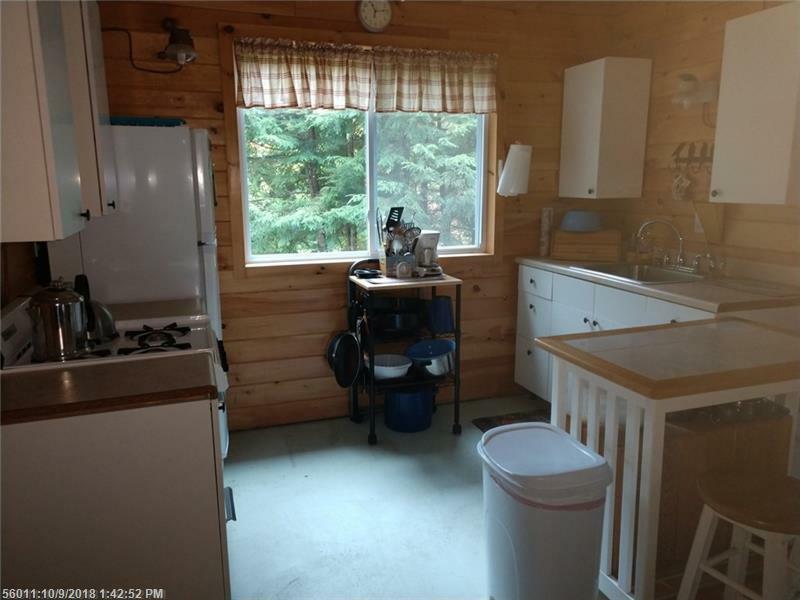 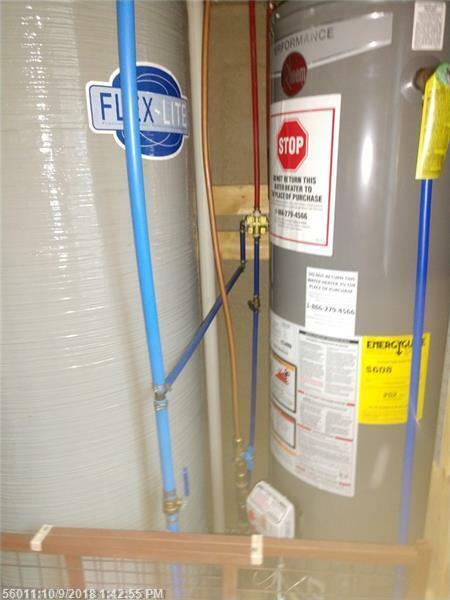 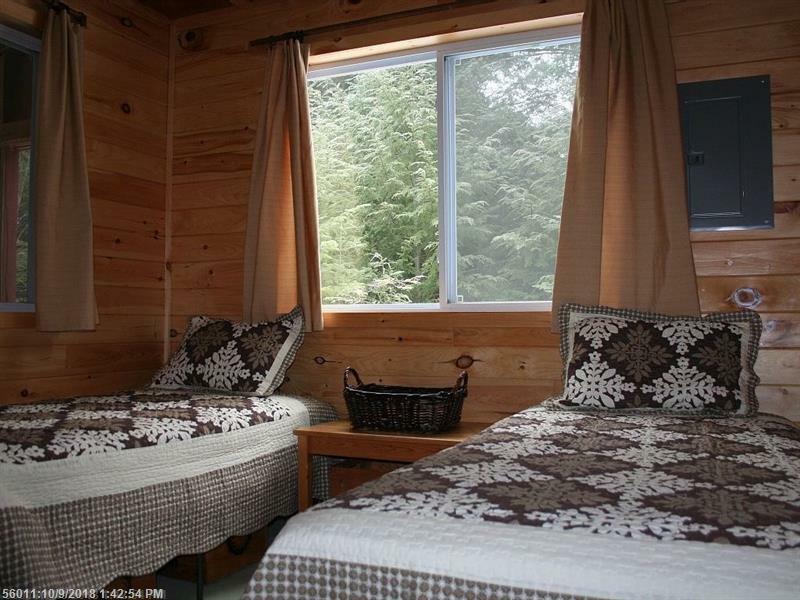 The property is set up for year round use and has nice rental history. Huge screened patio! 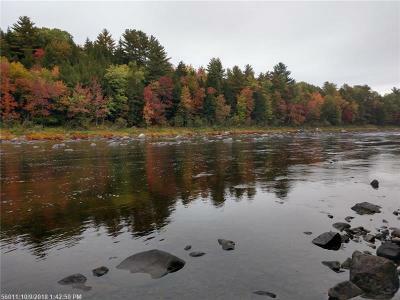 Just over 30 minutes to Bangor to this dream river location sitting high on a bluff.